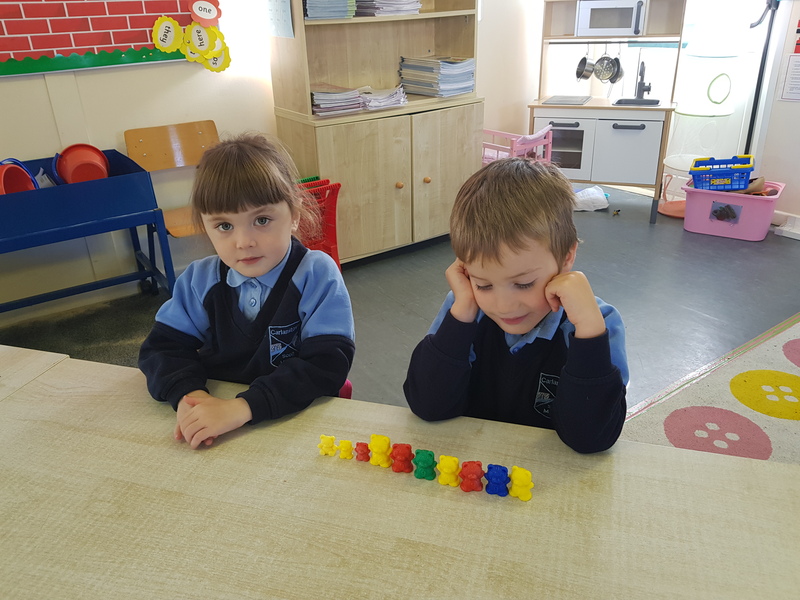 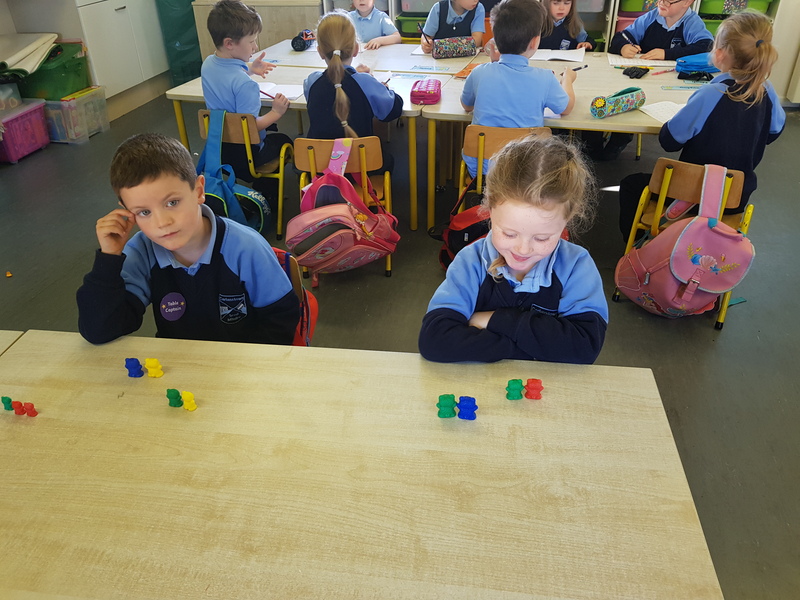 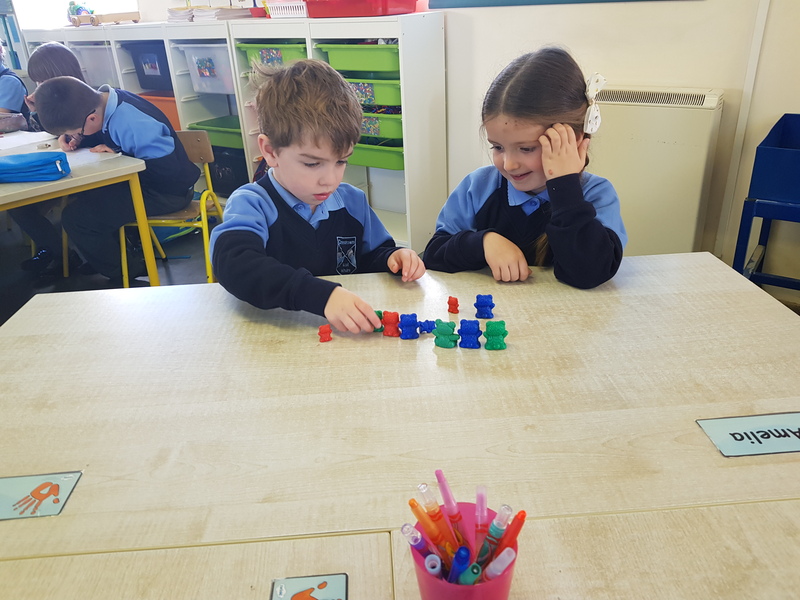 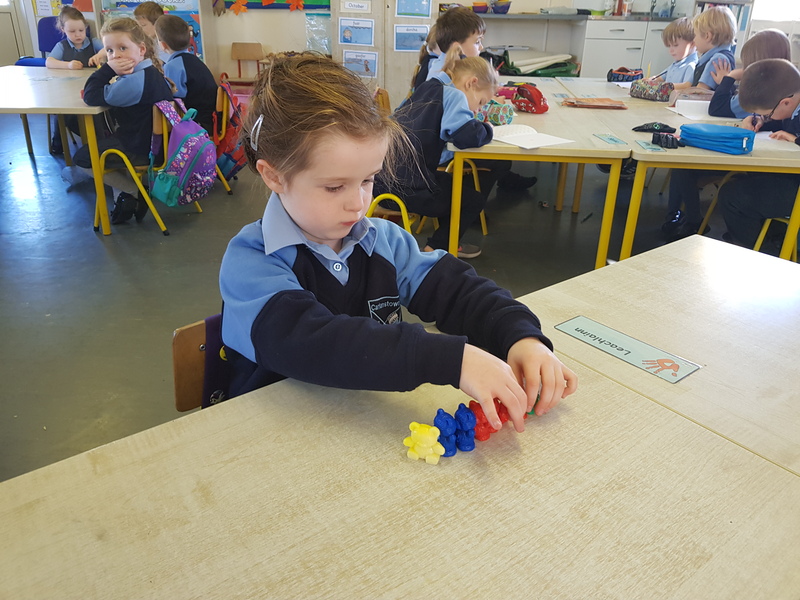 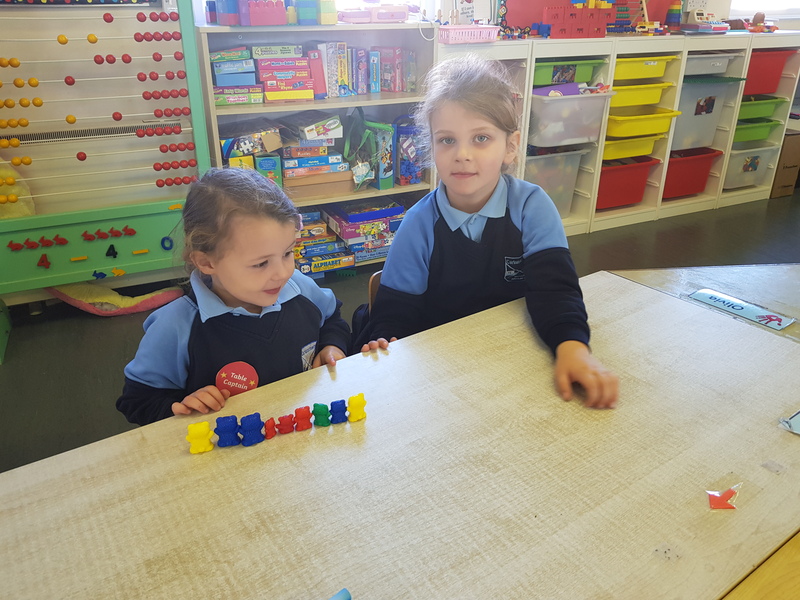 We were busy ordering our Maths bears by their size. 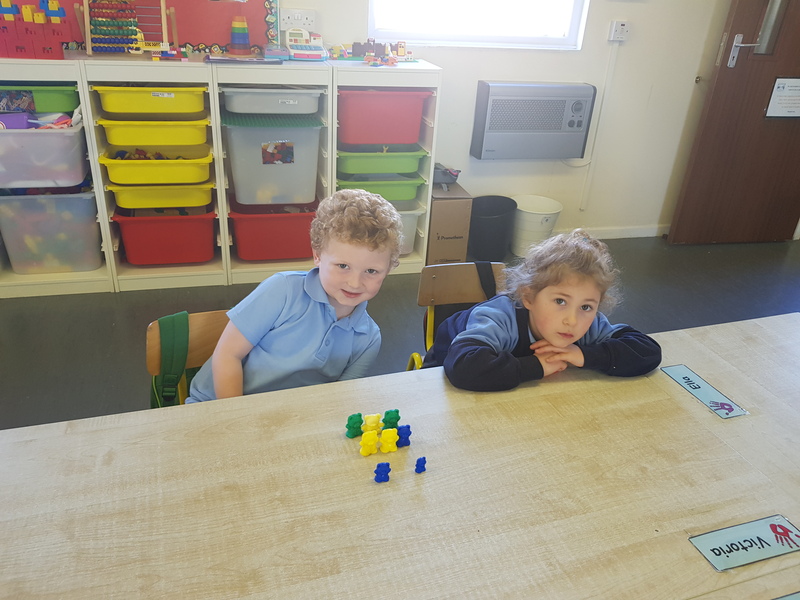 We learned what smallest and tallest mean. 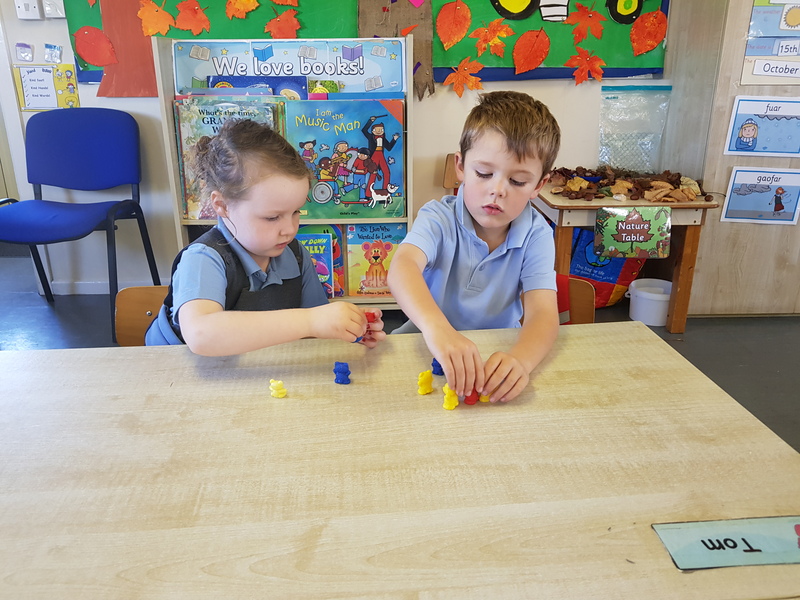 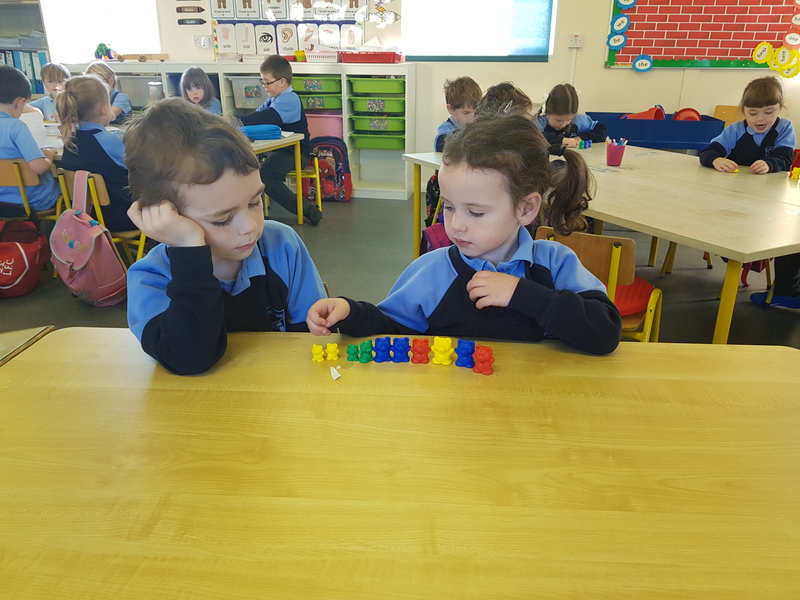 We could show this by using our bears that we sorted out in pairs.